We start our eCommerce website development process by understanding what your customers are actually looking for. Creating a UI/UX driven design that will help alleviate user frustrations and guide them to purchase from your site. CompuSmart digs into your user’s journey and where their biggest pain points are, so we can remove them through extremely targeted eCommerce designs. With the explosion of m-commerce (Mobile eCommerce), ensuring that your eCommerce website is responsive is more important than ever. We understand the importance of serving an optimized, unique experience on every device your audience could potentially use. Utilizing industry leading expertise, our design team will create an engaging, UI/UX focused customer experience that scales to any device size necessary. That means your users will have a consistent experience no matter what phone, tablet or laptop their viewing from. 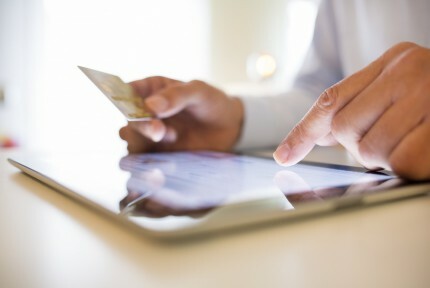 Does your current eCommerce site lack the functionality you need? Our talented development team is able to customize software to help streamline internal processes as well as client interactions and correspondence. 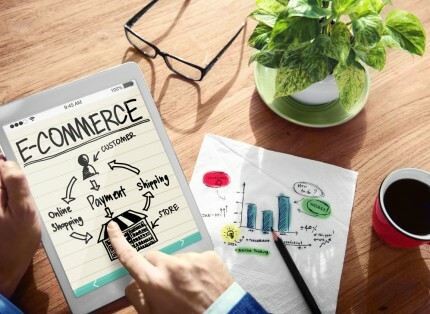 By optimizing your current store, you’ll be able to dramatically effect your eCommerce site’ effectiveness to drive more conversions and sales.